This Ready-To-Use, Acid Free Restroom Cleaner is an excellent multi-purpose germicidal detergent that disinfects, cleans, and deodorizes in one easy step. 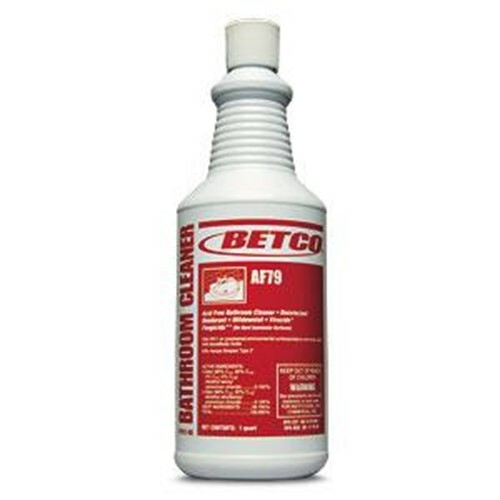 This product offers excellent cleaning performance on a wide variety of restroom environmental surfaces. Providing outstanding value and economy, its citrus bouquet fragrance is long lasting for superior odor control, that says fresh and clean!